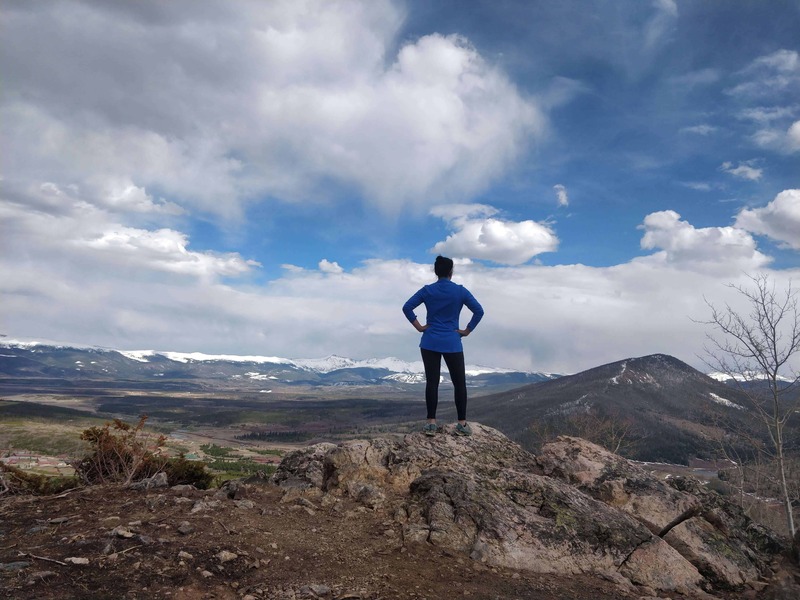 As more and more hikers are heading out to hike the Appalachian Trail, they are starting to think (and panic) about all the things, like – what if we get sick on the trail??? I’m not going to lie to you, it suuuuucks to be sick while you’re on the trail. And I mean sick. Real sick. 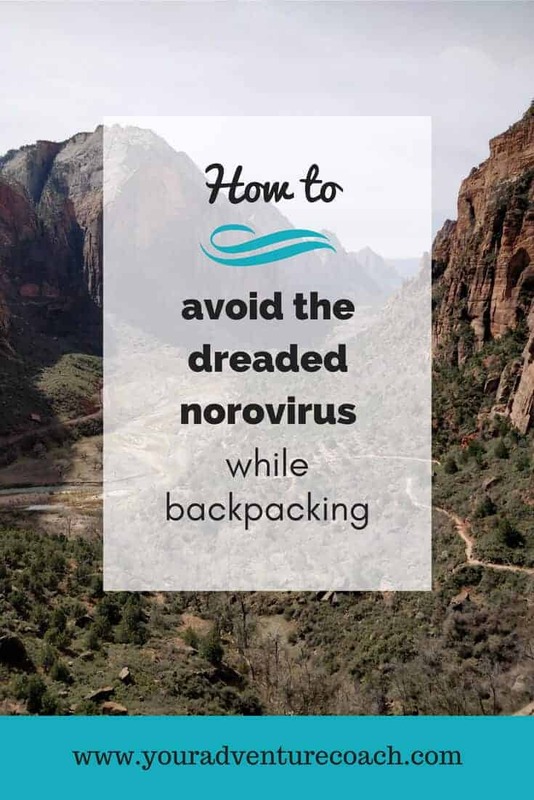 Like norovirus sick – if you don’t know what that is, you might want to do some googling before your next backpacking trip and read on for some actionable tips to prevent this terrible thing. 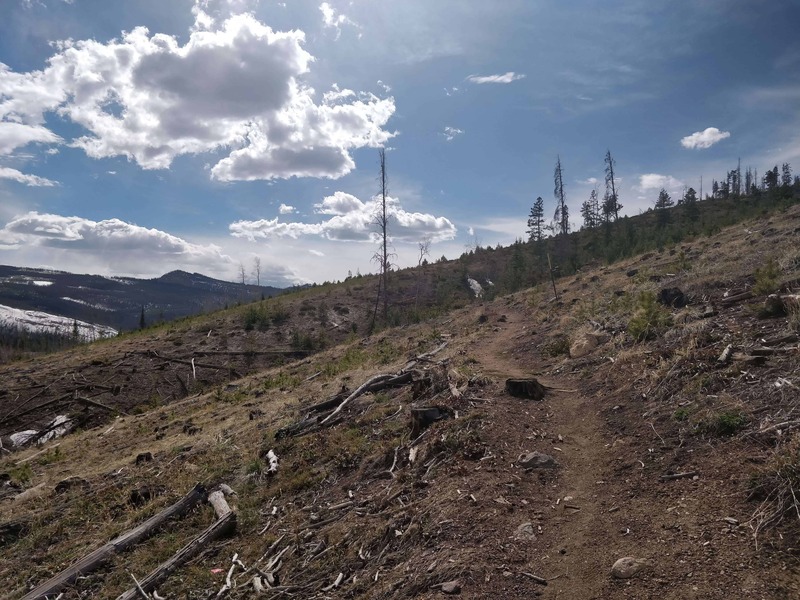 At the risk of being any more grim, as more hikers flock to the trails, the more likely you are to get sick and spread it around far and wide. Not only is it super upsetting and uncomfortable to be so sick on trail, but sicknesses like norovirus can lead to severe dehydration and logistical issues – (we’re about to get real here) like you don’t want to puke or poop in your tent or sleeping bag, but it’s also probably going to be cold and raining outside (because when it rains, it pours, as they say) but then how do you keep yourself warm and dry if you have to be outside all the time emptying out your insides from both ends?? And then you have to figure out how to bury it all, or do you dig a bunch of holes first, but then you have to make it in the hole, and who wants to be digging holes while you’re that sick anyway – see what I mean about how horrible it is?! So how do we stay healthy while hiking? Your number one attack plan against viruses, colds and flu on the trail is prevention. Many hikers only carry hand sanitizer with them, which is not nearly as effective as good old soap and water against norovirus. Carry soap. You can even put liquid hand soap in a small travel squirt bottle, or an empty hand sanitizer bottle and then wash your hands as often as you can, especially after you go to the bathroom and before you eat anything. I know, you won’t always have enough water to spare to wash your hands with soap and water, so at least always use hand sanitizer after going to bathroom and before eating anything. If you’re worried about getting sick – avoid picnic tables, shelters and privvies. They hold onto germs as crowds of hikers come through and just keep passing illness around. You could also bring a small bottle of bleach along to thoroughly disinfect your cooking and eating utensils every once in a while. Try to avoid shaking people’s hands. Elbow bump, air high five… get creative here! Be extra germ-conscious in hostel or hotel common areas. Take care of yourself, don’t slack on taking your vitamins on the trail, and maybe even take some emergenC everyday, which is also a pretty good source of electrolytes. 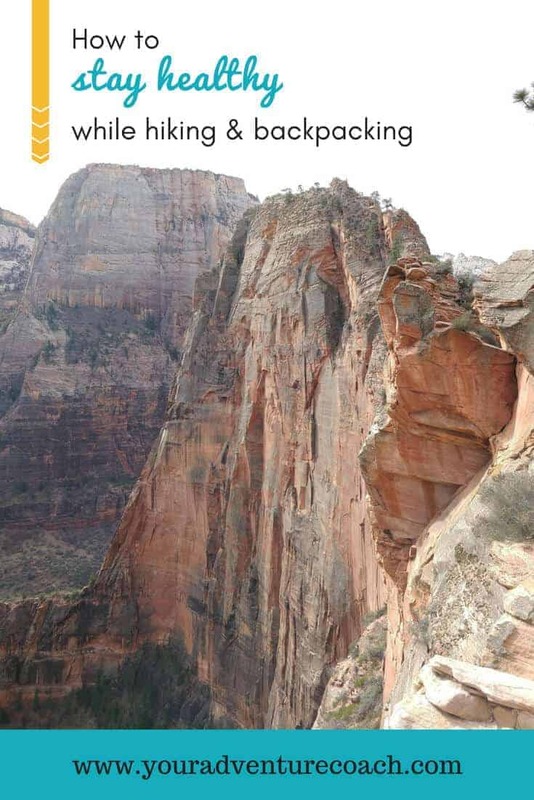 So what if you do get sick while hiking? I recommend trying to get to town and wait it out. Because sometimes these bugs can lead to other things like dehydration, chills or fever and you don’t want to be stuck sick somewhere on the trail, unable to hike yourself out. Chances are, you won’t have enough electrolytes and medicine, like immodium, in your pack to ride out days of being sick. If you just get to town, you’ll have everything you need to feel better like Gatorade, soups, more immodium/pepto, all the clean water you can drink, and a toilet close by. Life will be better this way – trust me. That was in 2013, apparently the Norovirus was so bad the CDC had to get involved and it was an epicly bad year for it! Please learn from our mistakes. I really do hope hikers get wiser about this to keep themselves and others healthy, and out on the trail longer. 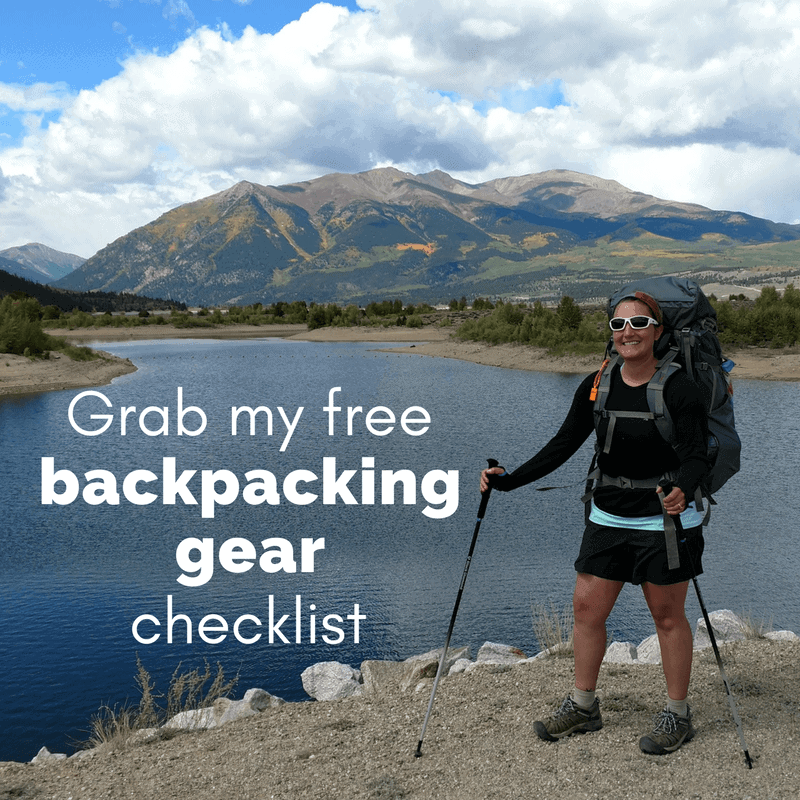 Leave a comment and let me know what you do to ward off illness and stay healthy while you’re backpacking!